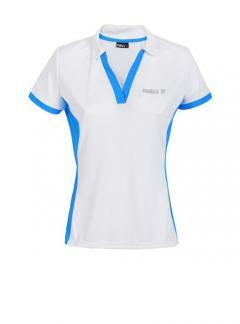 Women’s polo shirts Mello’s. Excursions accompanied by the well-being of the materials used and with a touch of design that gives a nod to the needs of women. FREE SHIPPING FOR ALL PURCHASES OVER € 250. 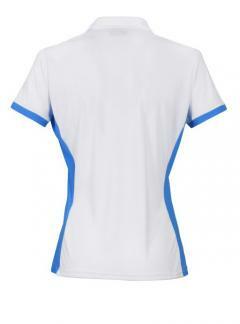 Walk Lady Polo Shirt in Malaga fabric 110 g / sqm with high breathability and quick drying.